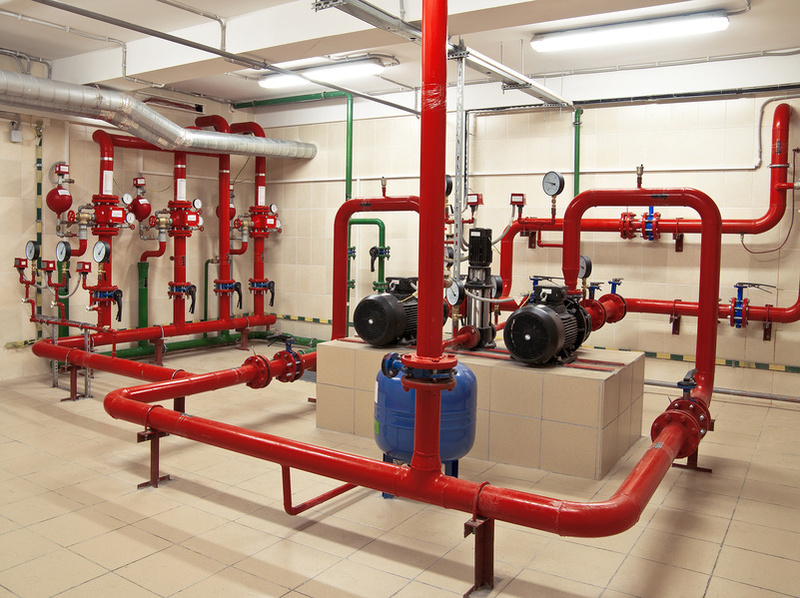 Commercial fire protection services can equip non-residential structures with the best, most efficient fire suppression systems, such as sprinkler systems. Homeowners, however, can’t afford to have fire protection contractors outfit their houses with these systems (unless they’re fabulously rich). However, there are cheap, easy ways that homeowners can reduce their risk of a fire. Here are just a few. Pay Attention When Cooking. – Most house fires start in the kitchen, believe it or not, and the leading cause of kitchen fires is unattended cooking, according to the National Fire Protection Association. With that in mind, the most logical way to prevent a house fire from starting is to pay attention when cooking. Whether you’re making stir fry, boiling a pot of water, or baking a cake, you need to be attentive, and not leave things totally unattended. Do Not Overuse an Outlet. – Cooking fires aren’t the only fires that are common. Electrical fires are another common type of house fire, and one of the most common ways these fires start is from an overused outlet. If you have surge protectors daisy chained to other surge protectors, or extension cords running to other extension cords, you’re going to have a problem. Outlets aren’t meant to handle that much power. If you find that you’re relying too much on a certain outlet, you may want to consider having more outlets built in to your home, or else you risk the chance of a fire. Use Space Heaters Carefully. – Space heaters can keep a house nice and toasty during the winter, but their elements can be pretty dangerous. You should keep anything that could burn — such as rugs, towels, and blankets — at least three feet away from the heater. It’s also important to remember to turn them off when you’ve left the room. Even if you don’t want the room to cool off, you still need to. If you know of any other helpful fire protection tips, feel free to share in the comments. Posted on August 26, 2015 by Gina. This entry was posted in Commercial fire systems, Condominium fire protection service, Data center fire suppression. Bookmark the permalink. « The Silent Threat What Should You Know About Combustible Dust?